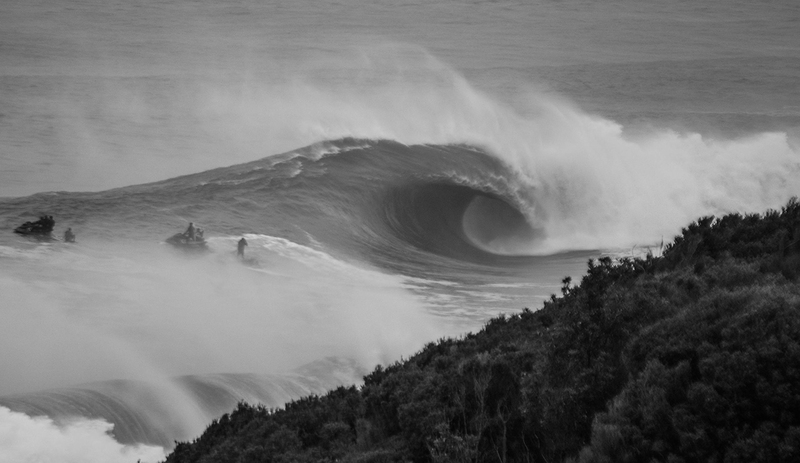 With territorialism more commonplace and competition for waves growing, some of the best breaks in the world become more and more dangerous to surf every year. Spots that used to be secret are overrun with cars at dawn, hoping, wishing, and praying to get a wave before the bulk of the crowd invades. Hence, my search for the perfect secret wave begins. 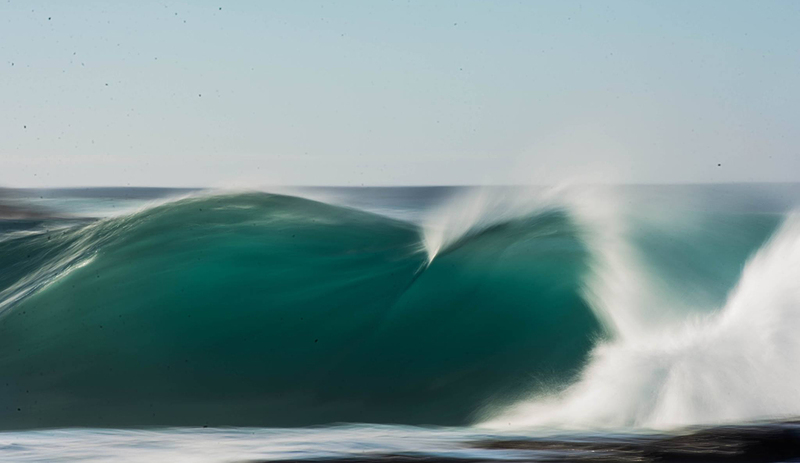 There’s no scarier feeling than taking on the bet of finding a wave, equipped with nothing more than your knowledge of the charts and a hunch. So you set out, hoping “all the stars line up” and the conditions are perfect. Drive through abandoned roads in an old beat up car, find a dodgy side road, and follow its overgrown bushes. There is no better feeling. It’s a simple life, but a life worth living. Note: You can find more of Dan Bielich’s work here.